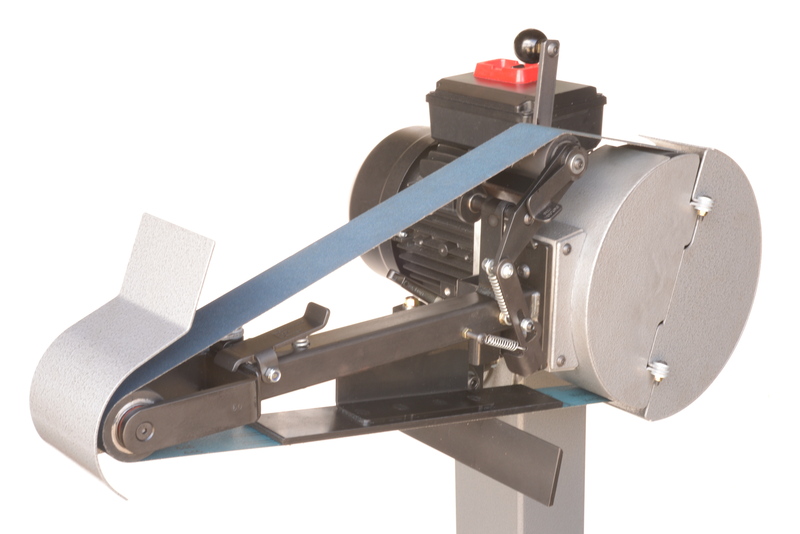 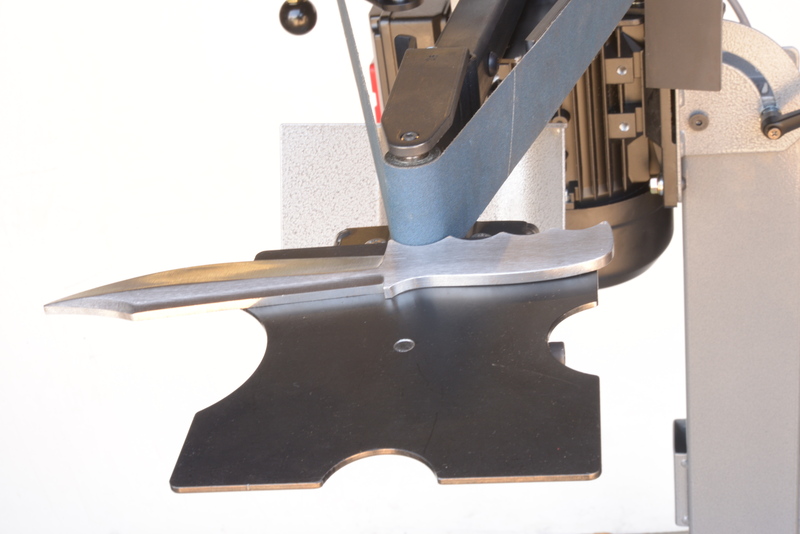 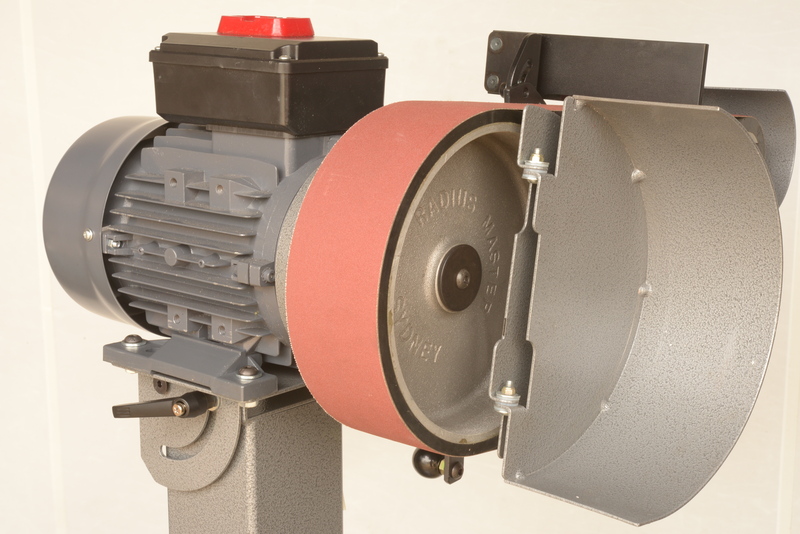 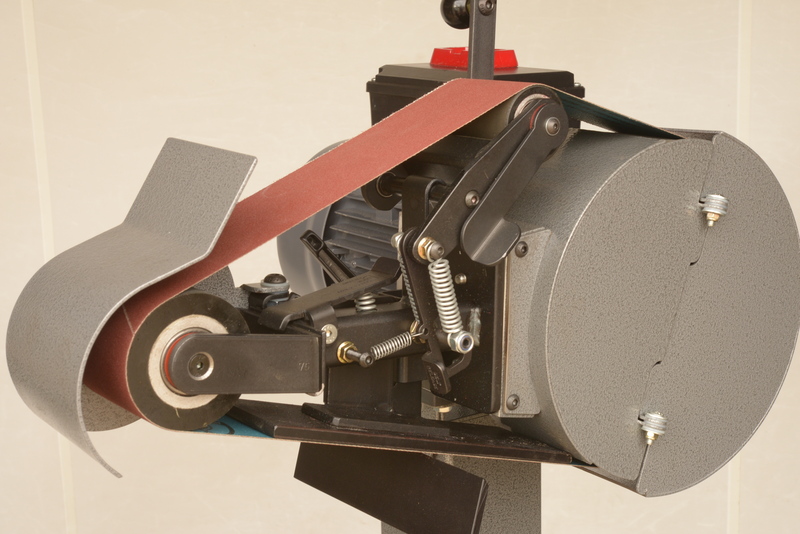 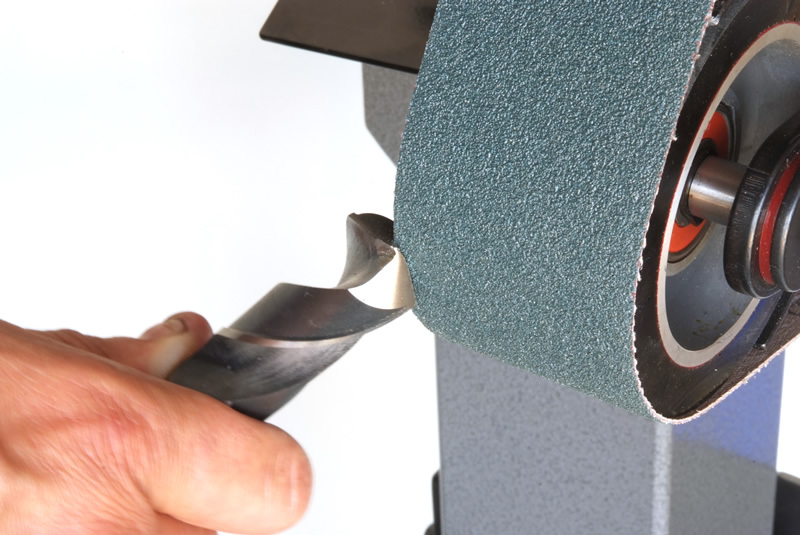 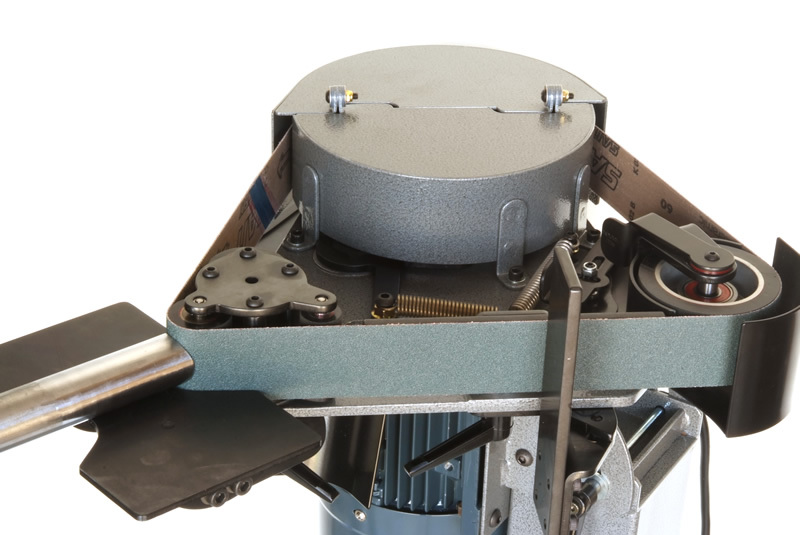 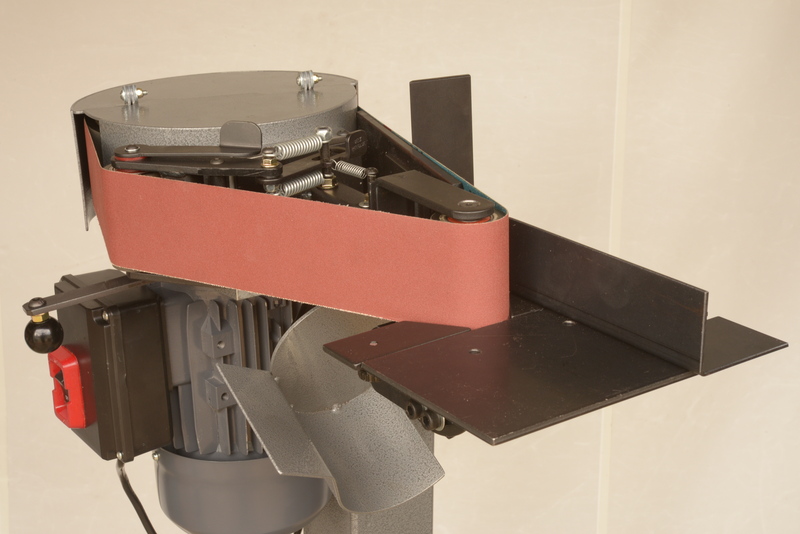 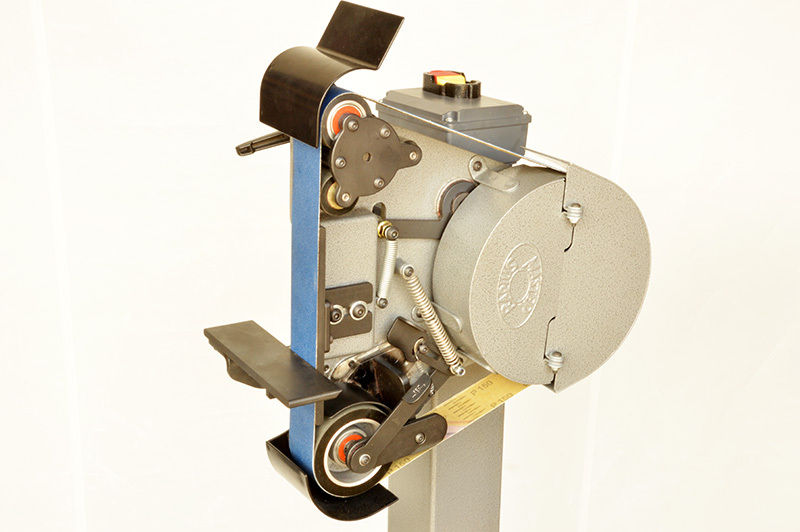 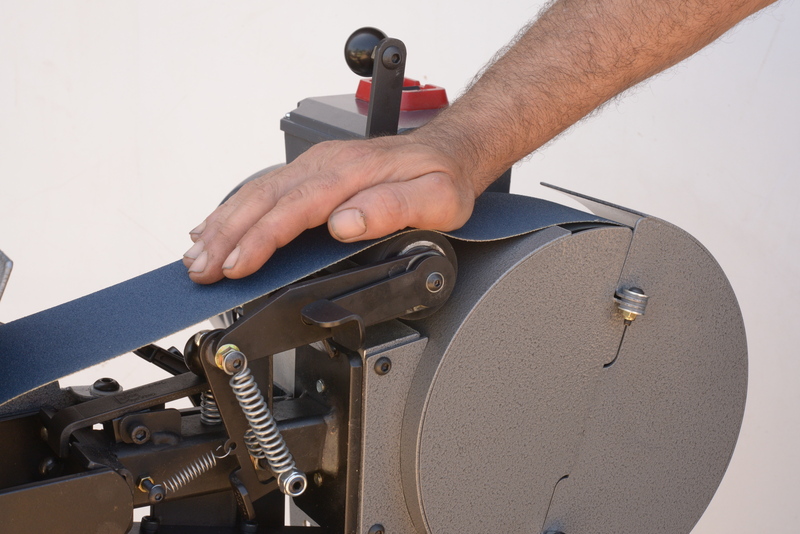 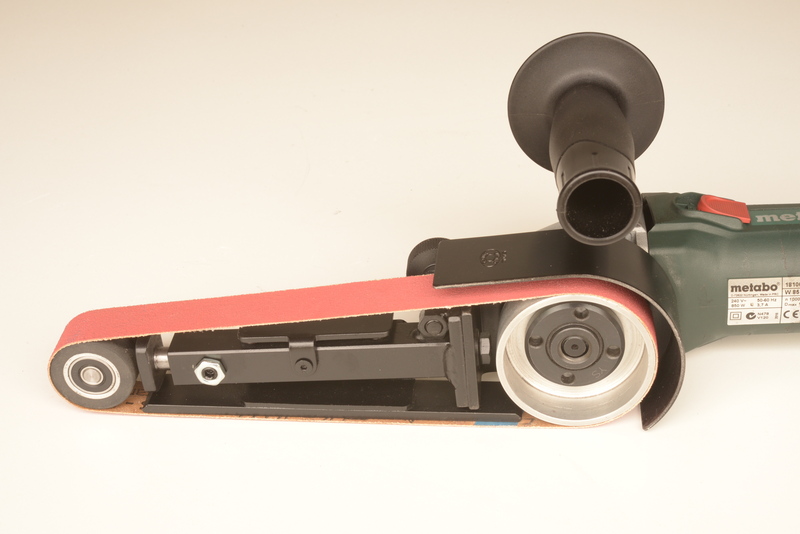 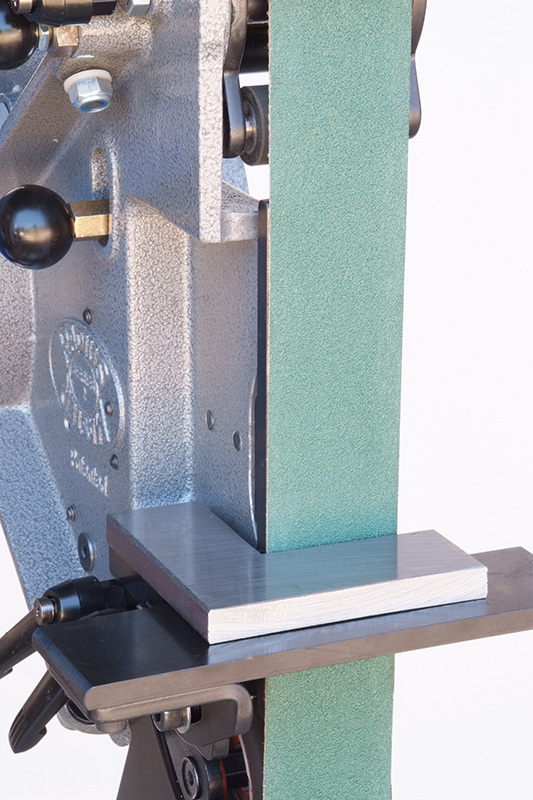 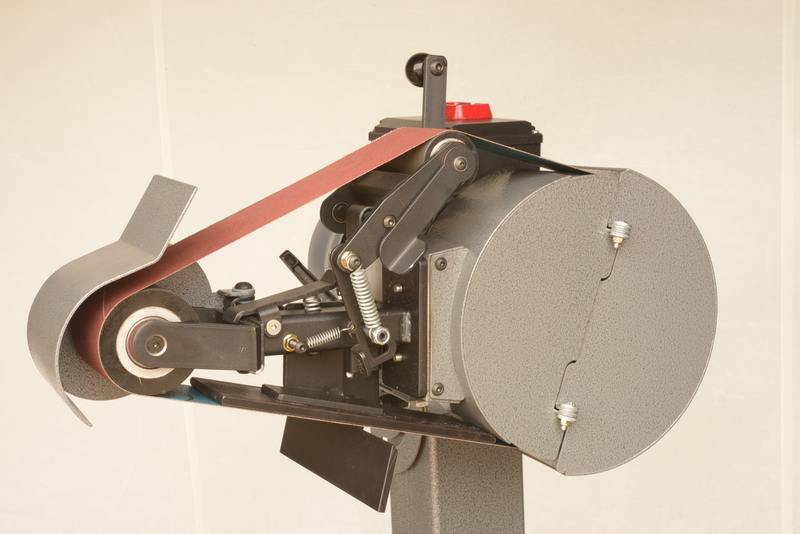 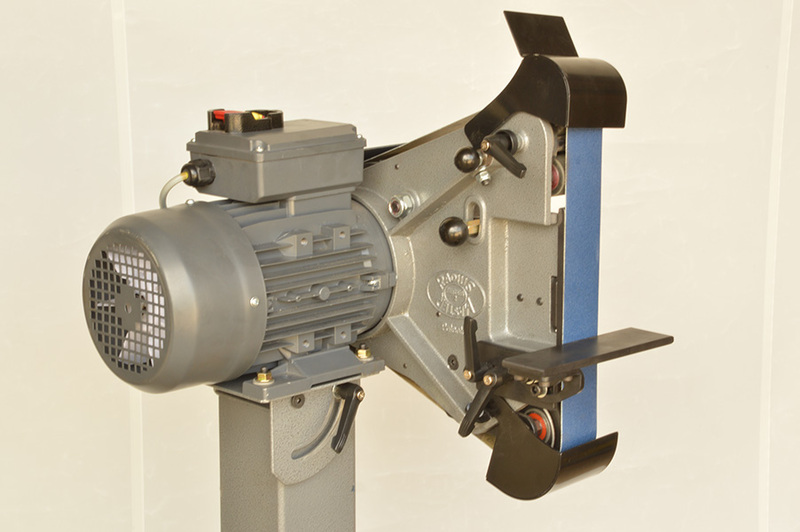 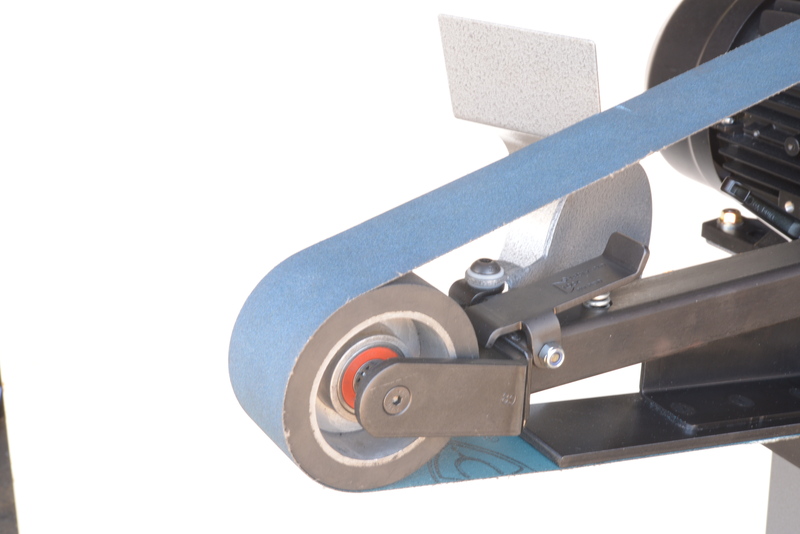 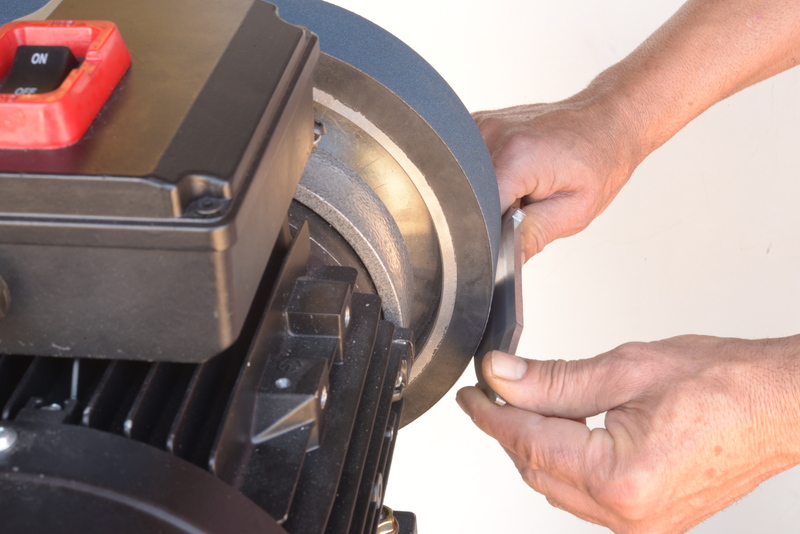 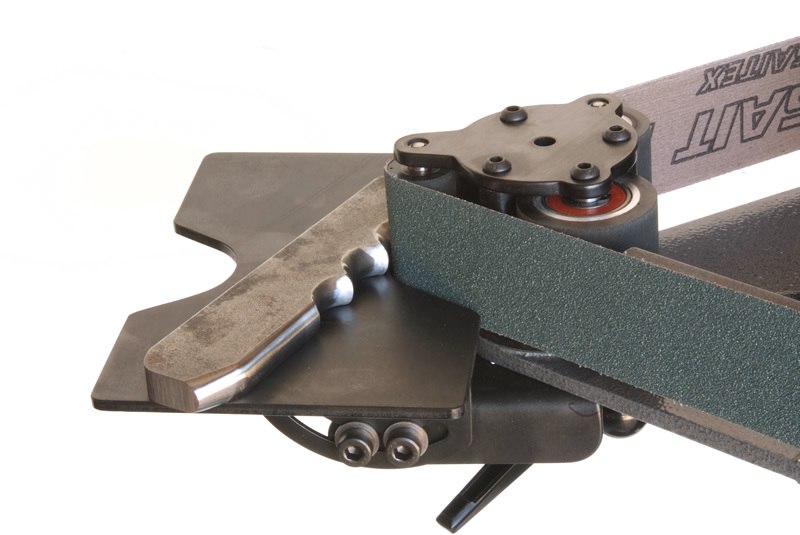 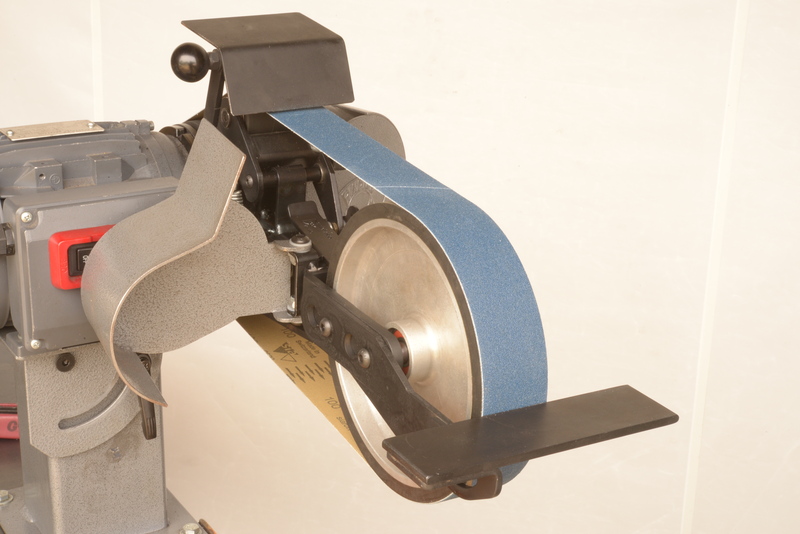 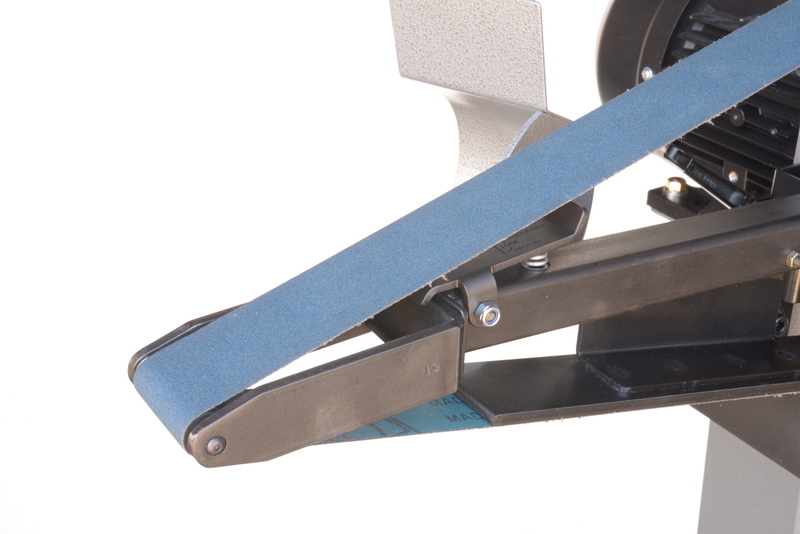 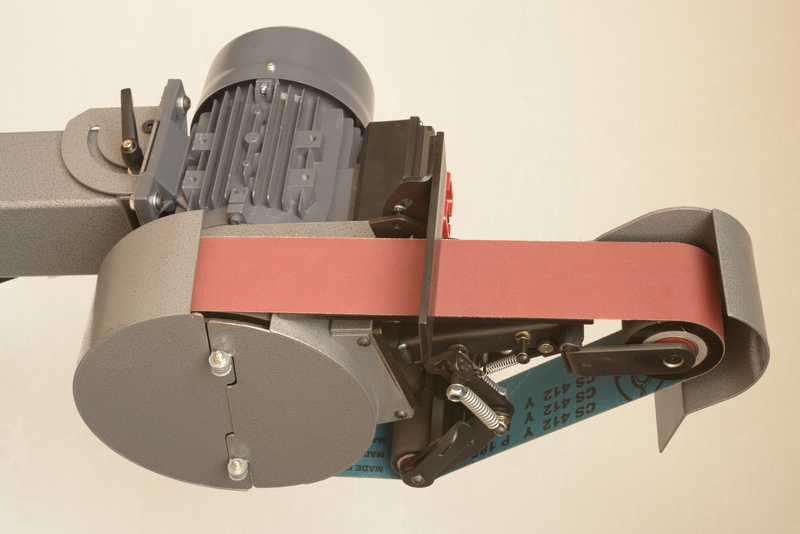 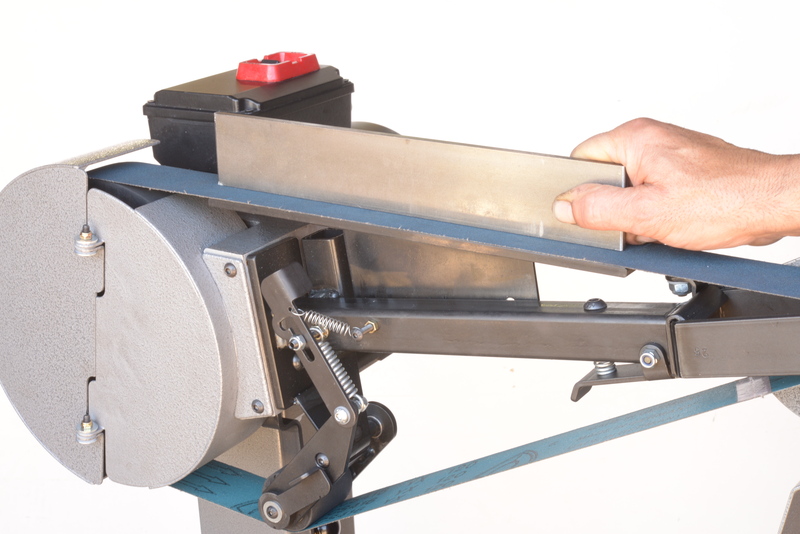 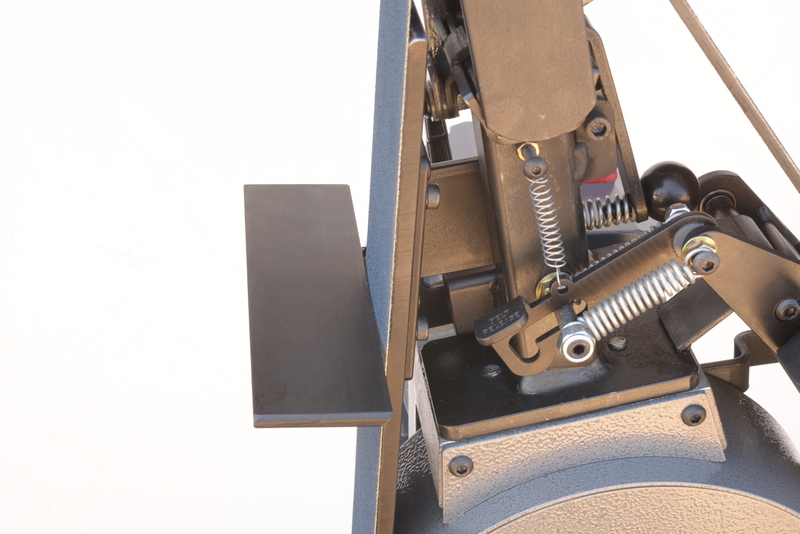 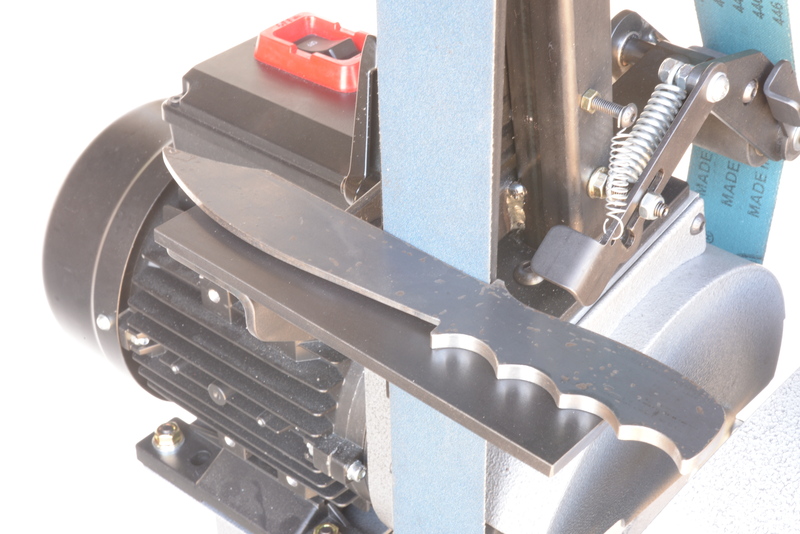 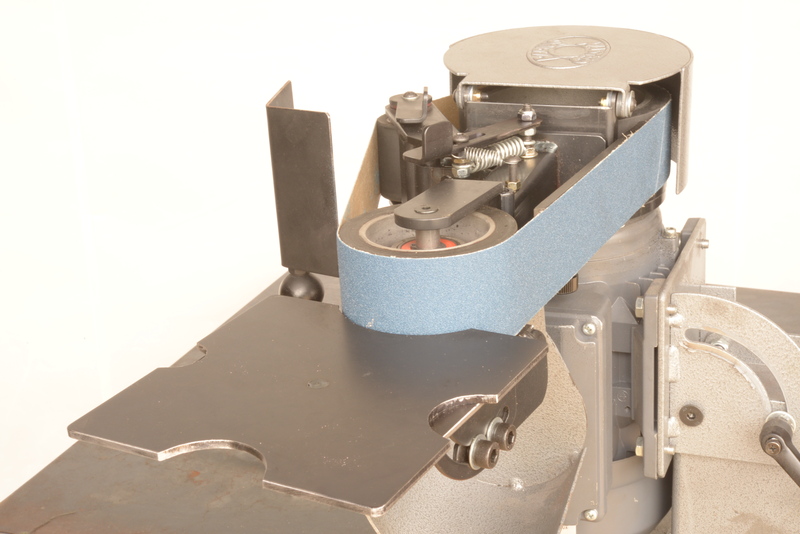 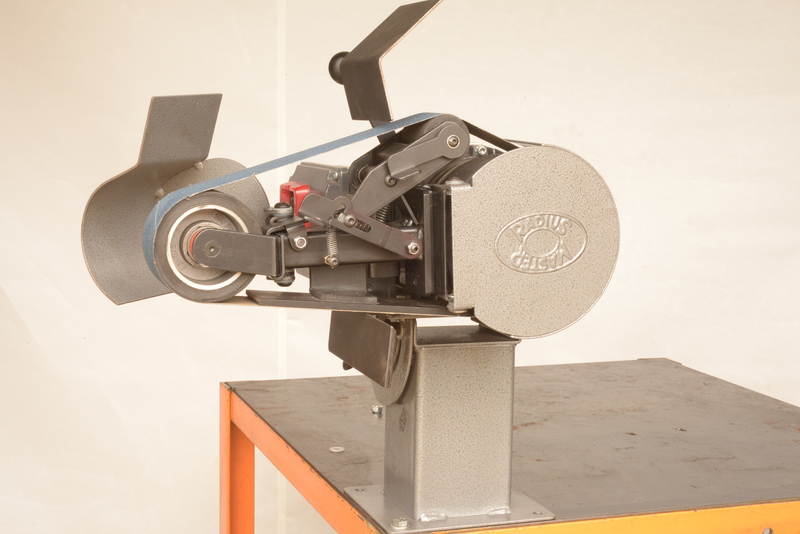 The Radius Master is a patented belt grinding machine that outperforms all other general purpose belt grinders. 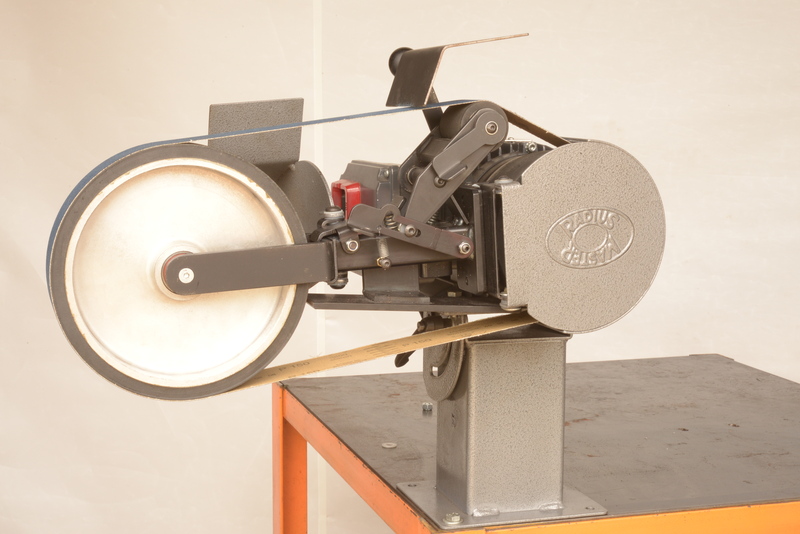 It offers higher performance, more convenience, plus greater versatility and durability than general purpose machines. 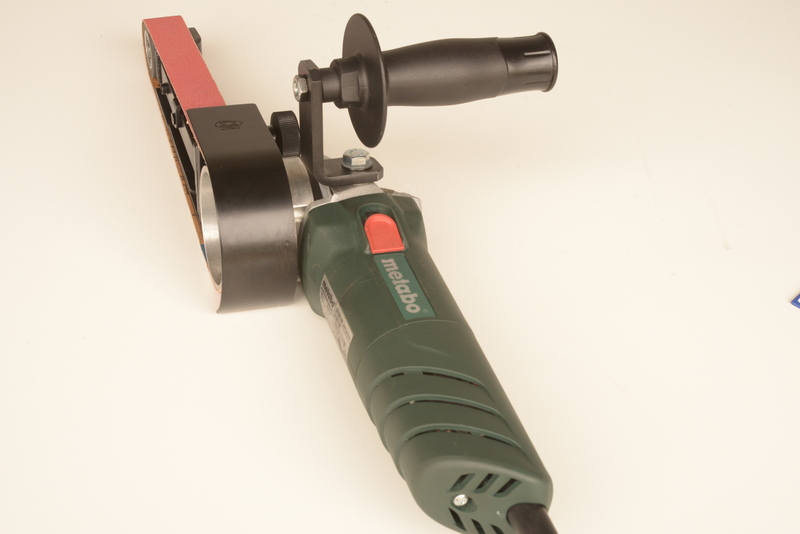 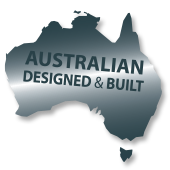 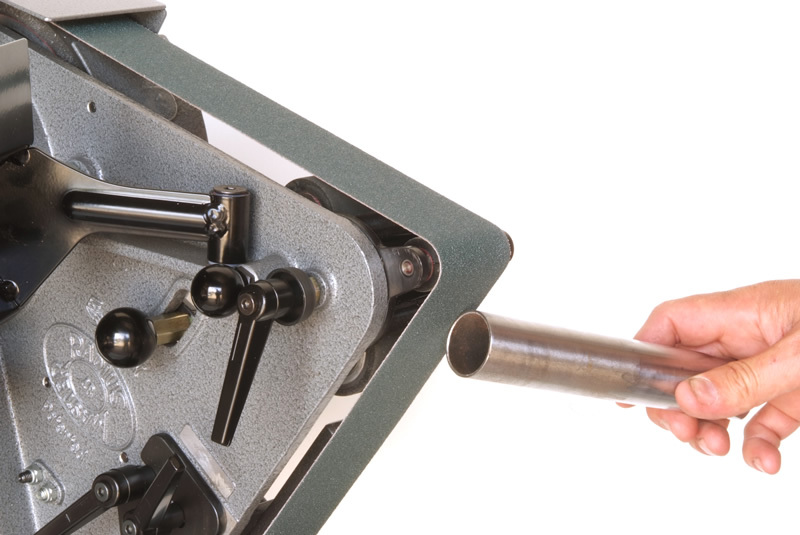 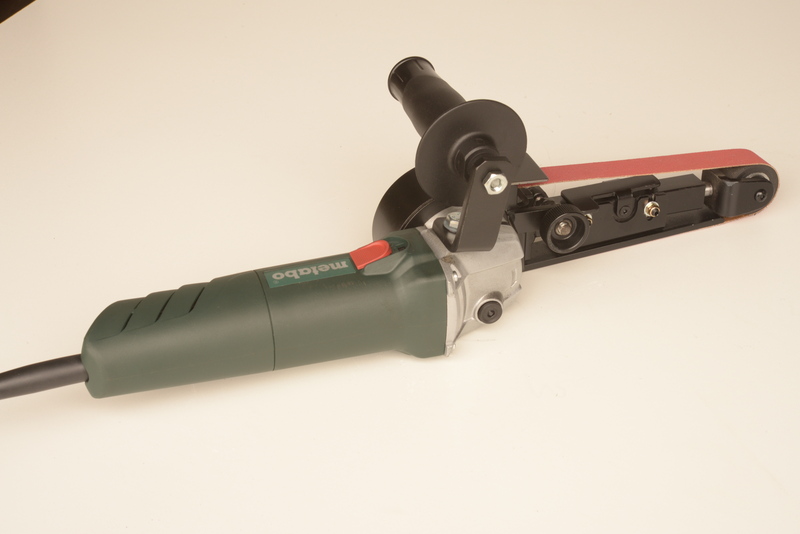 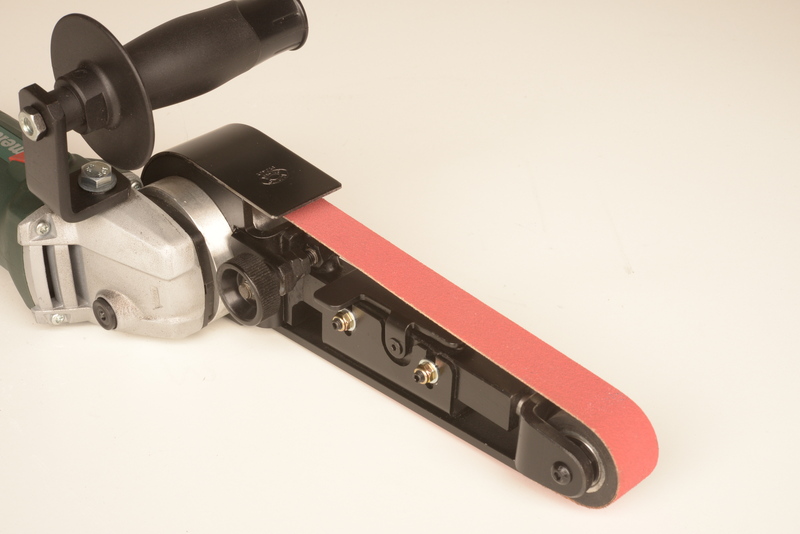 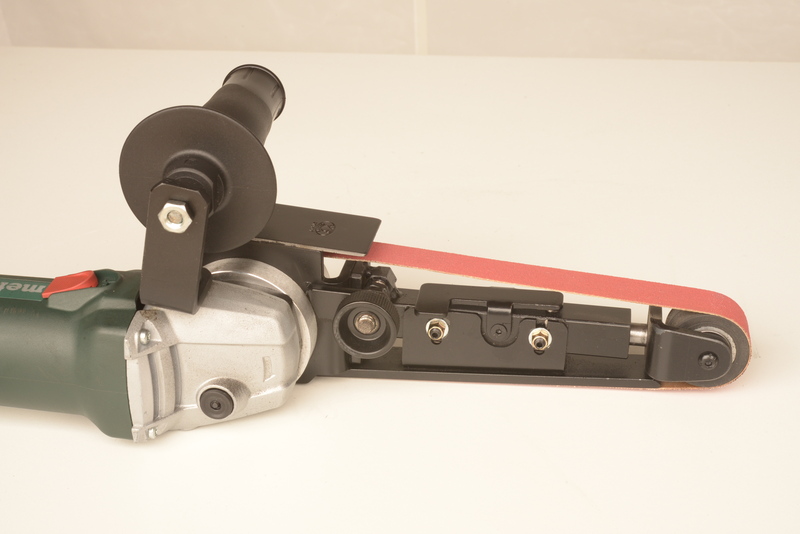 The Radius Master offers a combination of features never seen before on one tool! 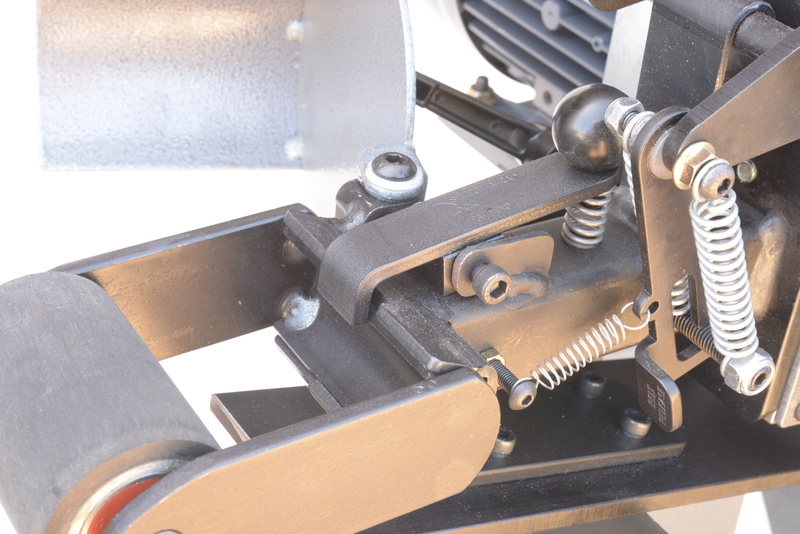 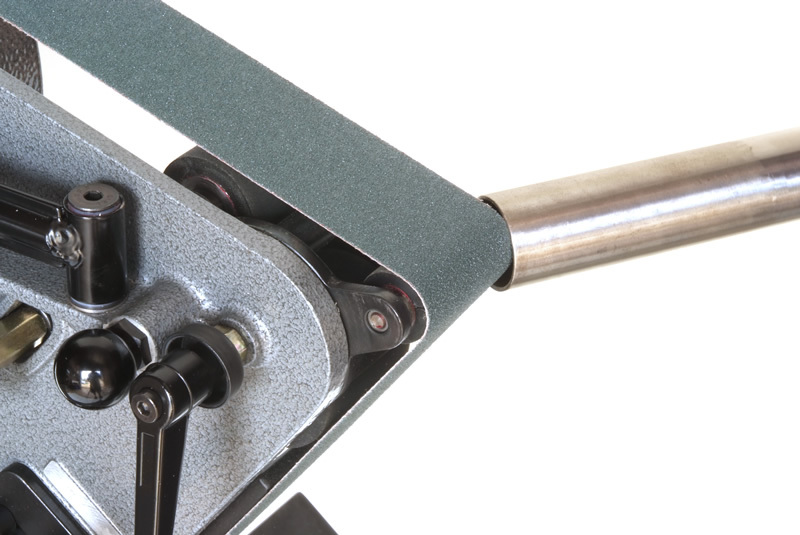 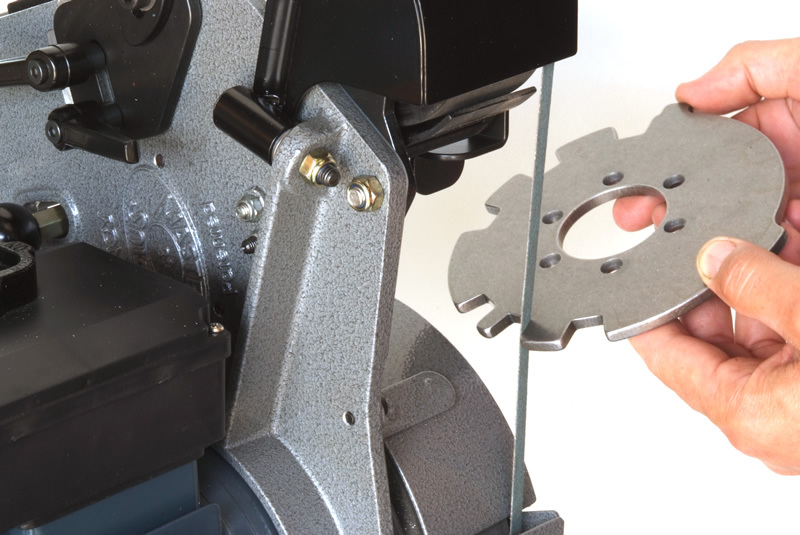 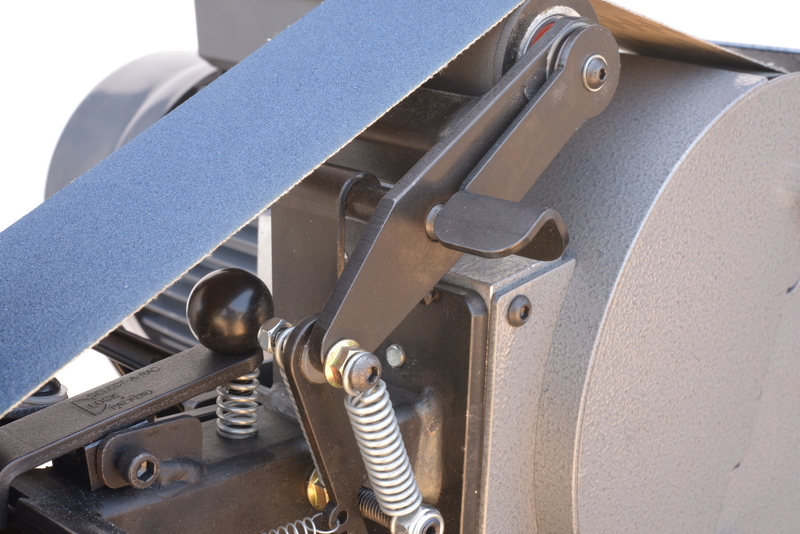 No accessory tools required to change wheels, tilt, swing away guards or change belts. 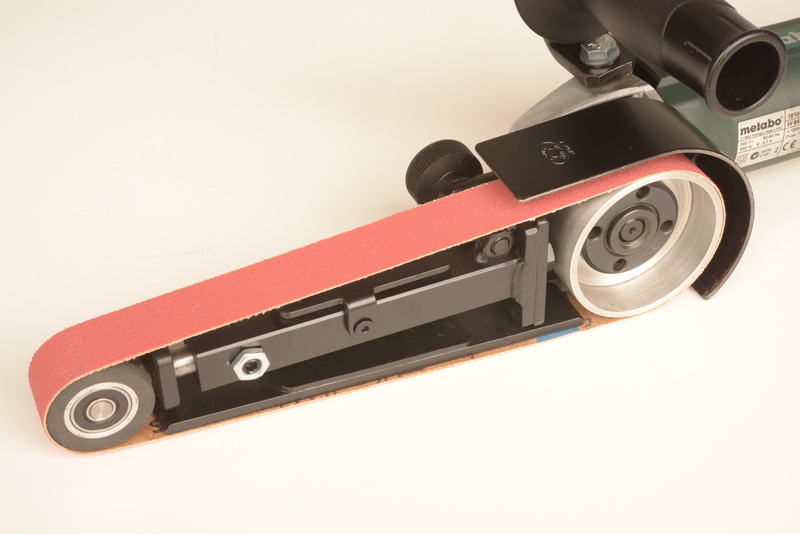 Small wheel selection can run continuously unlike the competition!